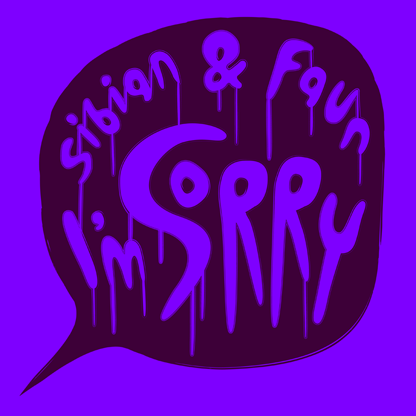 ‘I’m Sorry’ – not the easiest words to say but Siban & Faun do it convincingly with their debut release for Numbers. 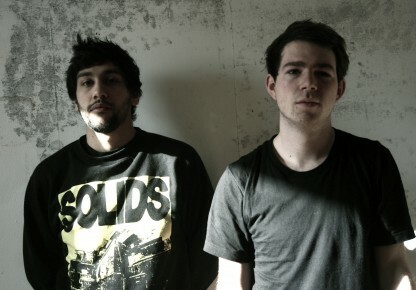 The Montreal-based duo produce atmospheric dance music with a lurking r&b influence. ‘I’m Sorry’ takes us back to classic Timbaland productions for Missy Elliot et al, with Siban & Faun marrying the innovation and intimacy of those records with a keen production sense that’s firmly rooted in the future.